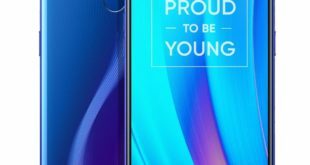 Samsung unveiled its new Galaxy A30 and Galaxy A50 smartphones at MWC 2019, confirming a rejig of its Galaxy A series. 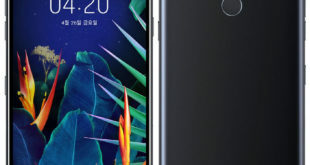 The two phones, along with the Galaxy A10, were launched in India recently, and the Galaxy A30 and Galaxy A50 are now available to buy in the USA via Bhphotovideo e-store. The two phones will be available in 7 to 10 business days as per listing on the website. 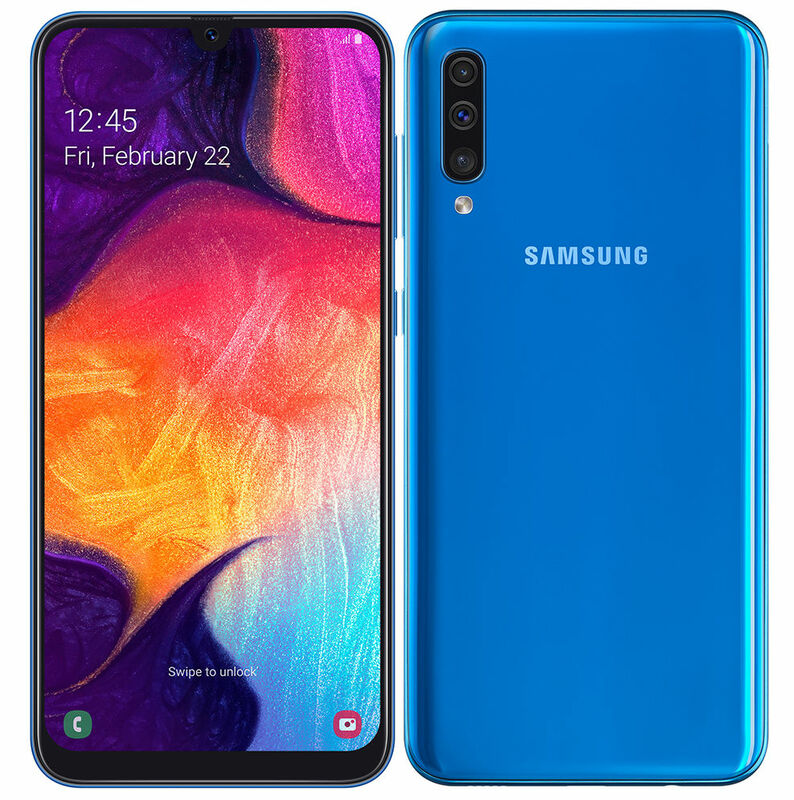 The Samsung Galaxy A50 price in USA has been set at $299.99 for the 64GB storage configuration only on Bhphotovideo.com. The phone comes in Black, Blue, and White color options. 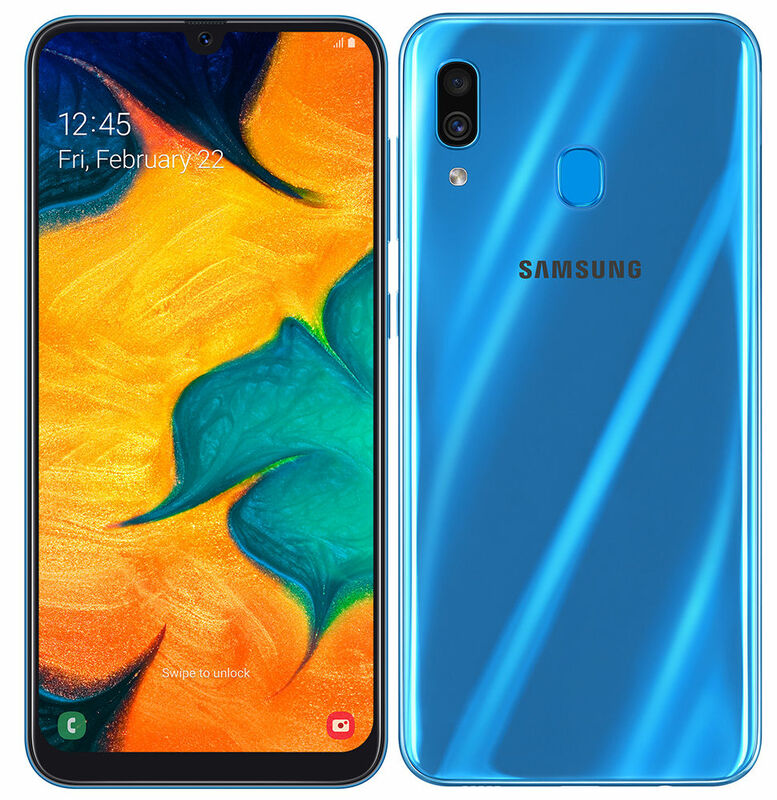 The Galaxy A30 price, on the other hand, has been set at $229.99 for the 32GB storage model and $249.99 for the model with 64GB of native storage only on Bhphotovideo.com. The device comes in Black, Blue, and White color options. 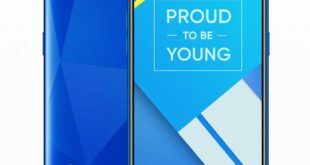 The Samsung Galaxy A50 runs on Android Pie along with One UI on top. 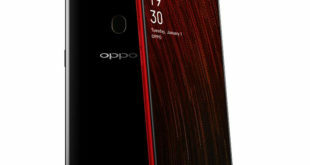 it features a 6.4-inch full-HD+ (1080×2340 pixels) Infinity-U Display backed by a Super AMOLED panel and 91.6 percent screen-to-body ratio. Further, the Galaxy A50 is powered by an octa-core Exynos 9610 SoC, coupled with 6GB and 4GB RAM options. In terms of optics, the Galaxy A50 has a triple rear camera setup that includes a 25-megapixel sensor along with an auto-focus f/1.7 lens, a 5-megapixel sensor with a fixed-focus f/2.2 lens, and an 8-megapixel sensor with a fixed-focus f/2.2 lens. There is also a 25-megapixel sensor with a fixed-focus f/2.0 lens at the front. Furthermore, the handset comes preloaded with Samsung’s Intelligent Scene Optimiser that is touted to adjust the color, contrast, and brightness after categorizing the subject. The Galaxy A50 has 64GB of onboard storage option that is expandable via microSD card (up to 512GB). There is also an in-display fingerprint sensor. The smartphone packs a 4,000mAh battery that supports 15W fast charging via USB Type-C port. The Samsung Galaxy A30 also runs on Android Pie along with One UI on top. Just like the Galaxy A50, the Samsung Galaxy A30 also has a 6.4-inch full-HD+ (1080×2340 pixels) Super AMOLED Infinity-U Display. The smartphone is powered by an octa-core Exynos 7904 SoC, paired with lone 4GB RAM option. For photos and videos, the Galaxy A30 comes with a dual rear camera setup that comprises a 16-megapixel sensor with an f/1.7 lens and a 5-megapixel sensor with an f/2.2 lens. There is also a 25-megapixel sensor at the front along with a fixed-focus f/2.0 lens. The Galaxy A30 has 32GB/64GB of internal storage that supports microSD card (up to 512GB). There is a rear fingerprint sensor. Lastly, the Galaxy A30 packs a 4,000mAh battery that supports 15W fast charging via USB Type-C port.